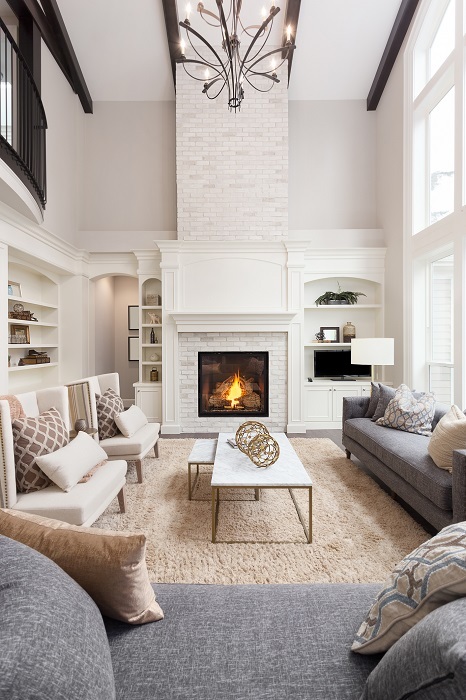 Stephanie Simone offers a complimentary 2-STEP home staging process, completed by an award-winning home staging company. Professional home staging truly optimizes the presentation of your home and helps to achieve top selling price. It significantly appeals to buyers through attractive online photography and enhanced live showings. Stephanie’s clients are always amazed with the results, and buyers are impressed with how well the homes show. In the Real Estate industry, it is extremely important to produce professional photos that showcase homes to their full potential. Great photos are imperative and required to present an accurate and appealing representation of your home online and in print. Professional photos are also necessary for outstanding custom feature magazines of your property. According to the 2018 National Association of REALTORS® Profile of Home Buyers and Sellers, 88% of all home buyers said online websites were the most useful source of information for their home search process. Among all generations of home buyers, the first step in the home buying process is typically looking online for properties for sale. 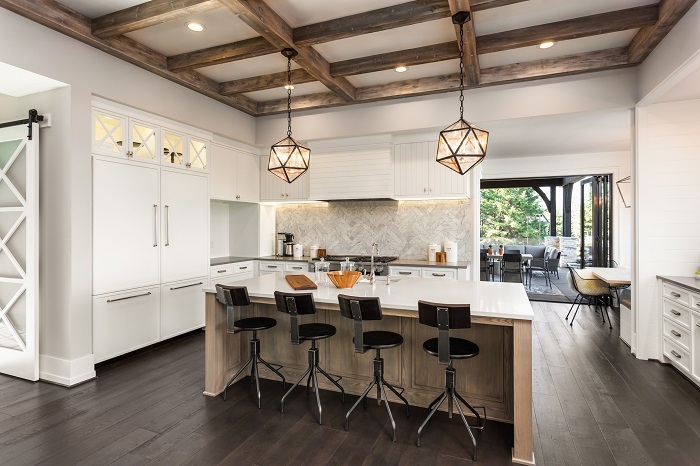 Stephanie Simone works exclusively with professional photographers to deliver this service and produce high quality, magazine-like photos that ensure your home will stand out from the competition. These photos are hand selected by her marketing assistant and used across various marketing media and advertising platforms. There is something spectacular about beautiful estates showcased in the evening, and very few potential buyers get to fully appreciate this perspective, since most showings occur in the daytime. Twilight photos are rarely seen on Realtor.ca (MLS) and are very attractive and stand out from the competition. All of our Prestigious Properties receive a professional twilight photography session, with an evening presentation of the property. Many invest significantly into lighting their home, including lit gazebos, pools, hot-tubs, pathways and gardens. Our twilight photographs capture this incredible evening appeal, so that potential buyers can fall in love with your property. Stephanie Simone specializes in professional aerial videography and photography. 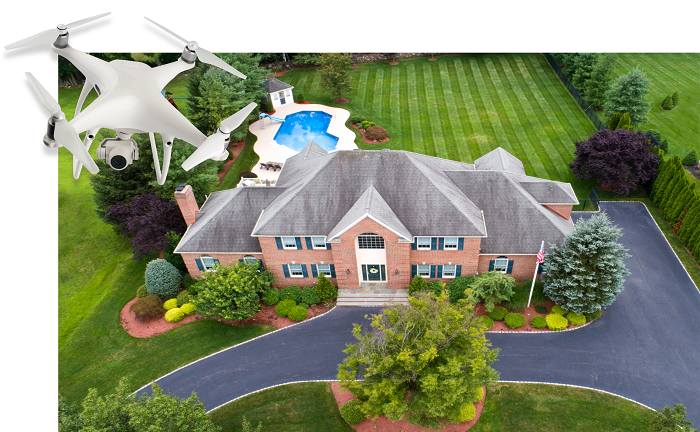 Aerial photography and videography is safe, quiet, and the best way to provide potential buyers with a complete look at your entire property (if suitable).